Legal documents should already be prepared so that a family knows what to do. Enduring Powers of Attorney and Advance Medical Directives (the official term for a Living Will) are invaluable and make sure that those in charge of your care know what you want, even though you can’t tell them yourself (at that time). The right documents allow family members (or others appointed by you) to act on your behalf if you are incapacitated and give you authority to make medical decisions, insurance claims, financial transfers, change travel arrangements, etc. Many countries have a form of ‘Advance Medical Directive’. These are very brief documents in a prescribed format, and the only legally acceptable way to make your wishes known. 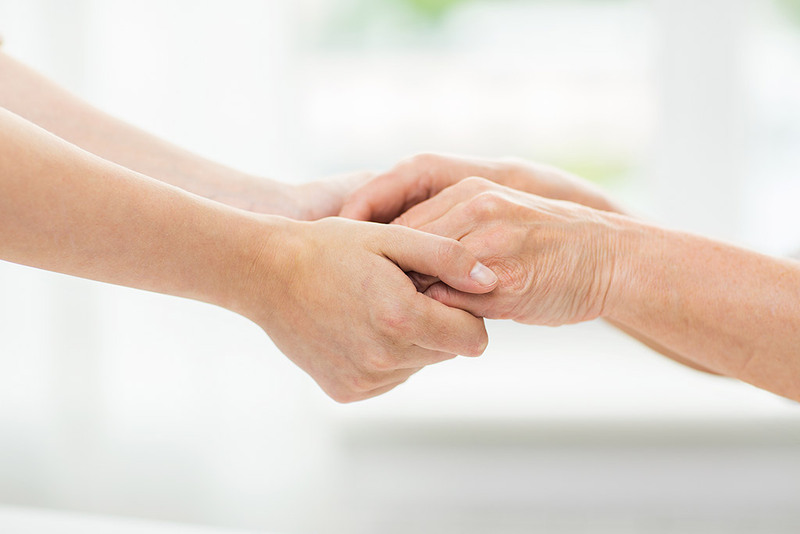 A Living Will does not carry the same legal status as an Advance Directive or a Last Will and Testament, but it clearly states your wishes about your medical treatment if you’re caught in a medical crisis and cannot make yourself understood. Basically, this would happen when there is brain damage of some kind, or a condition that renders you unconscious, or where sedation or pain relief leaves you in a coma. Any of these severe conditions could be the result of an accident, stroke, or a worsening existing condition, such as dementia or a brain tumour etc. When you make a Living Will, it allows for treatment that, whilst making things more bearable, may actually shorten your life. Most doctors will welcome such information directly from their patient and will do their best to comply with your written wishes. A Living Will can also cover issues such as religious requirements, organ donation, a list of people to notify where your will is stored, as well as naming a medical proxy, who will be able to make further decisions on your behalf. A Living Will supports a legal Advance Directive and goes into detail about specific aspects of treatment, often not obvious in the legal document, and will also help anyone faced with making decisions about your ongoing healthcare. To find out more about making a Living Will, speak to our friendly team in Hong Kong today.